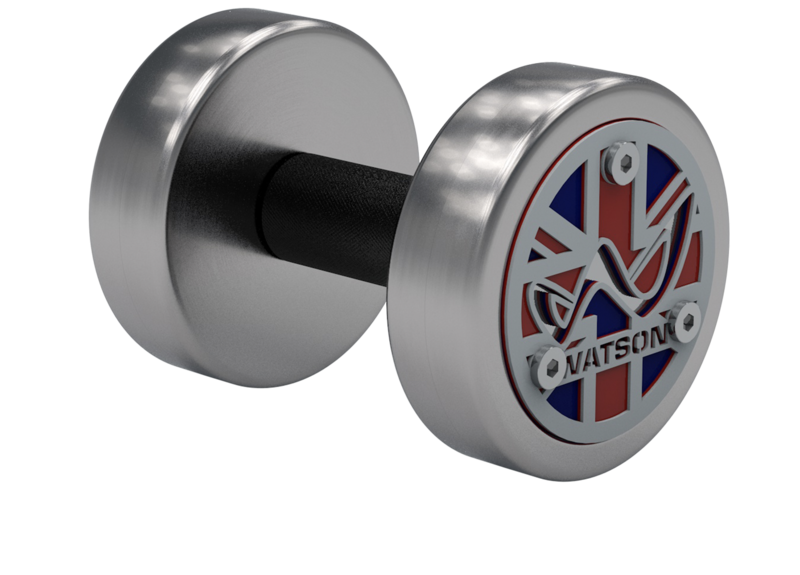 Watson dumbbells are the worlds best dumbbells. Super compact with a custom knurling pattern, giving the ultimate control and feel. 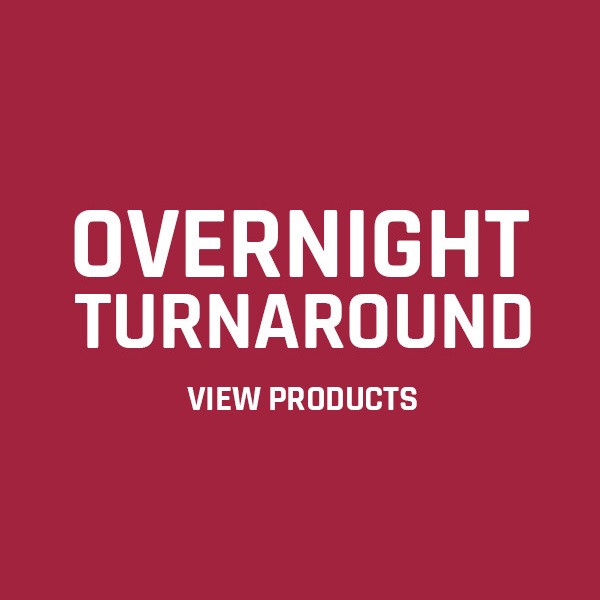 Available in any set size or increments, every component is manufactured in our UK factory and all orders come with a lifetime warranty. 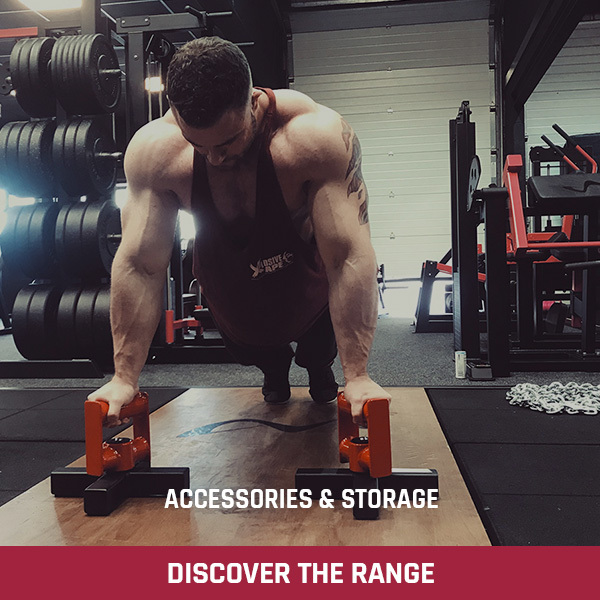 WHY ARE WATSON DUMBBELLS THE WORLDS BEST DUMBBELLS? The benefits of training with thick handles are now well known. We take things even further and our 50mm diameter handles revolve on super smooth, twin roller bearings. 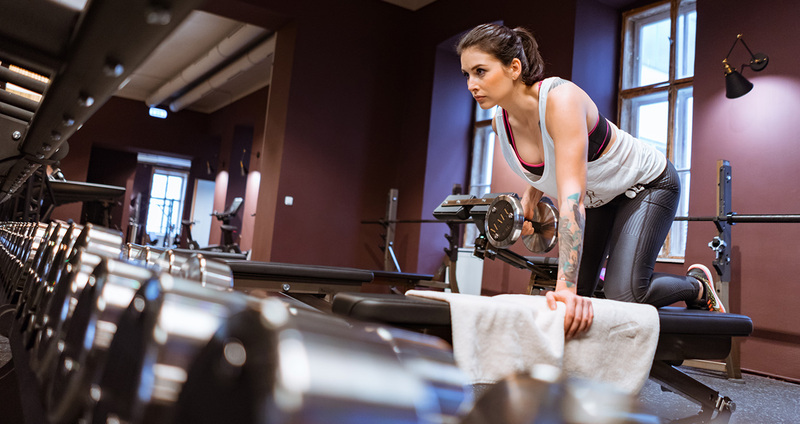 When performing any type of rotational exercise (bicep curls for example) the revolving handles prevent the inertia forces of the dumbbell putting load on your wrists and elbows, the cause of many injuries. 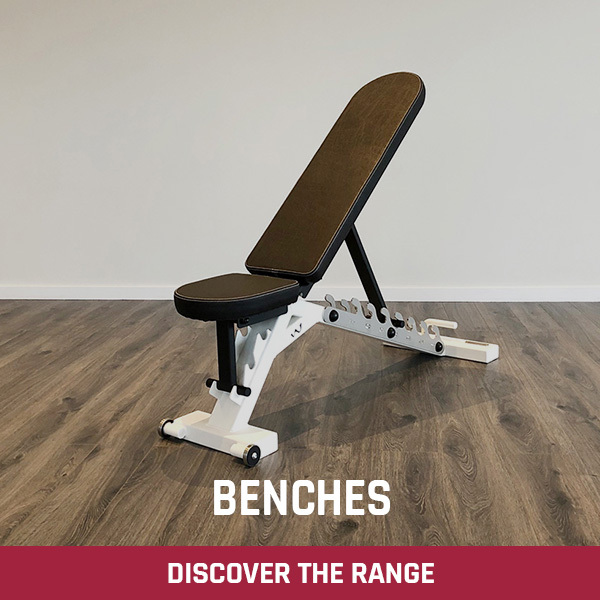 Our dumbbells effectively ‘disconnect’ your joints from the rotational forces of the weight. 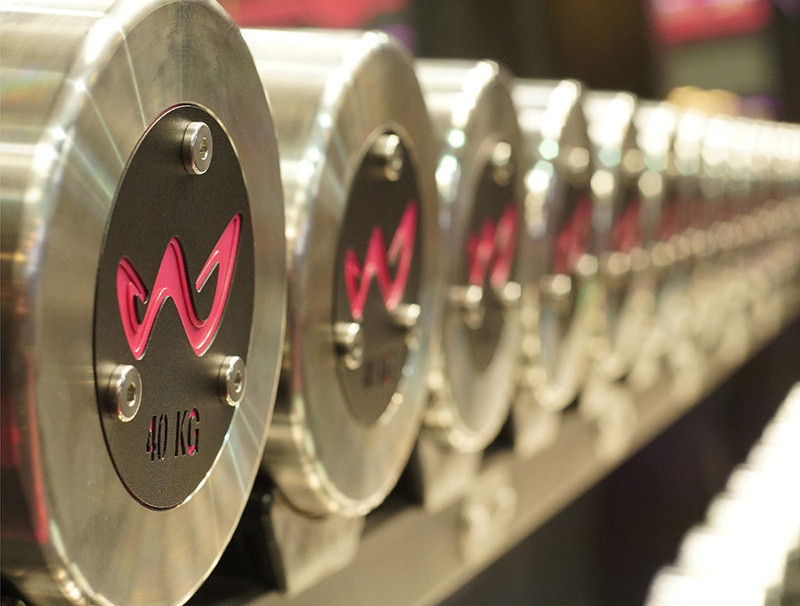 The fact is most dumbbells don’t last very long in a busy gym. 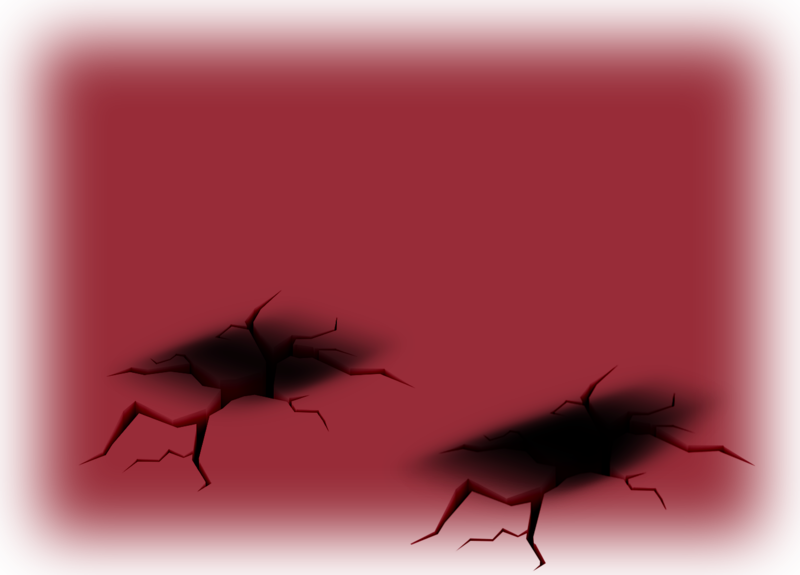 They either work their way loose and become wobbly, have chunks of rubber break off them or end up with handles that are bent. We know that dumbbells will be dropped and abused, so we designed them to cope with it. 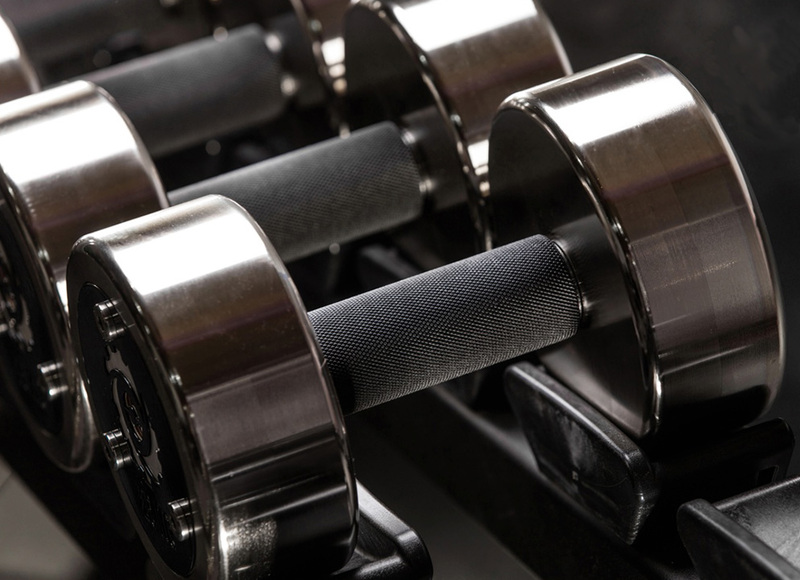 Our dumbbells are indestructible. 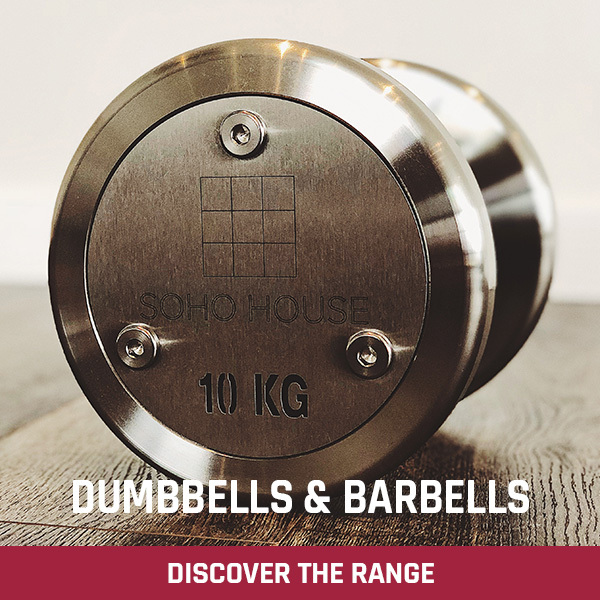 CNC machined form solid stainless steel rather than cast makes them many times stronger, perfectly accurate and far more compact than any other dumbbell available. 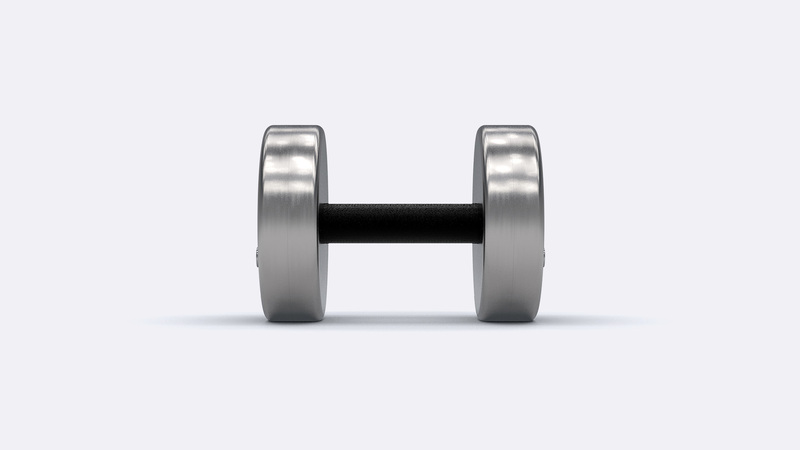 Because our dumbbells are stainless there is no zinc, nickel or chrome finish to chip, flake or peel. 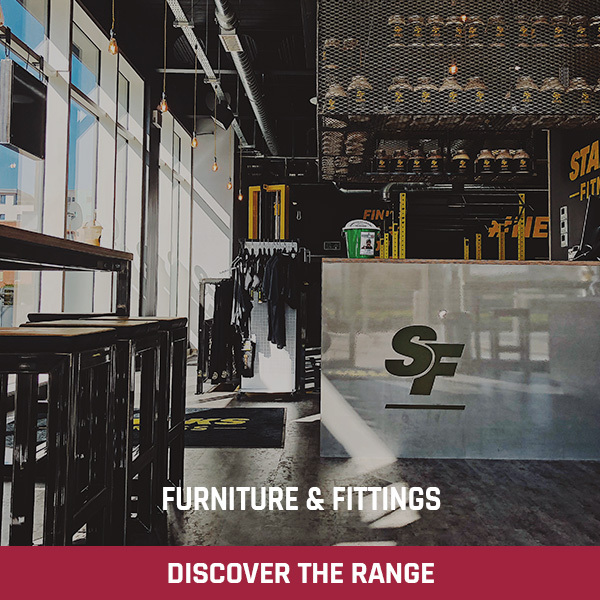 We allow our customers to choose a grip diameter that will be just right for their clients’ needs. 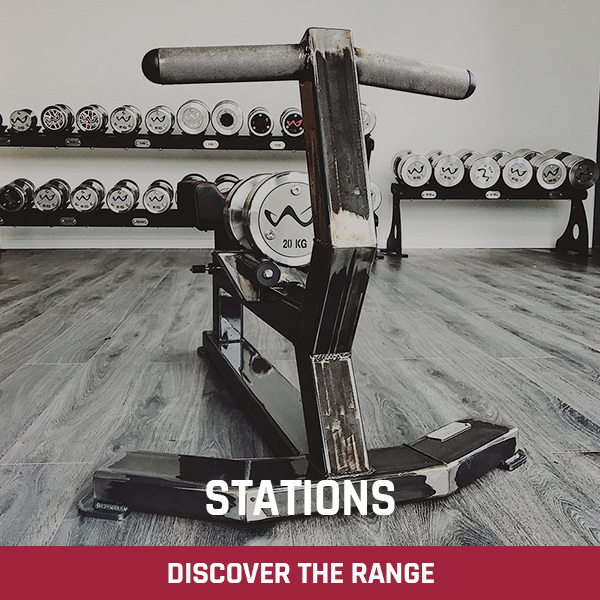 Our custom designed knurling pattern and carefully chosen knurling depth strike the perfect balance between a grip that feels solid and a grip that feels comfortable. 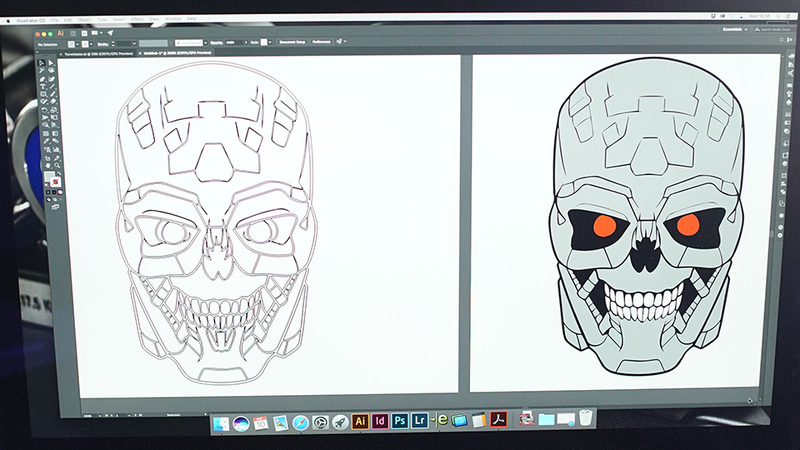 Our specialist team of designers and AutoCad engineers transform your company’s branding into a unique endplate design schematic. 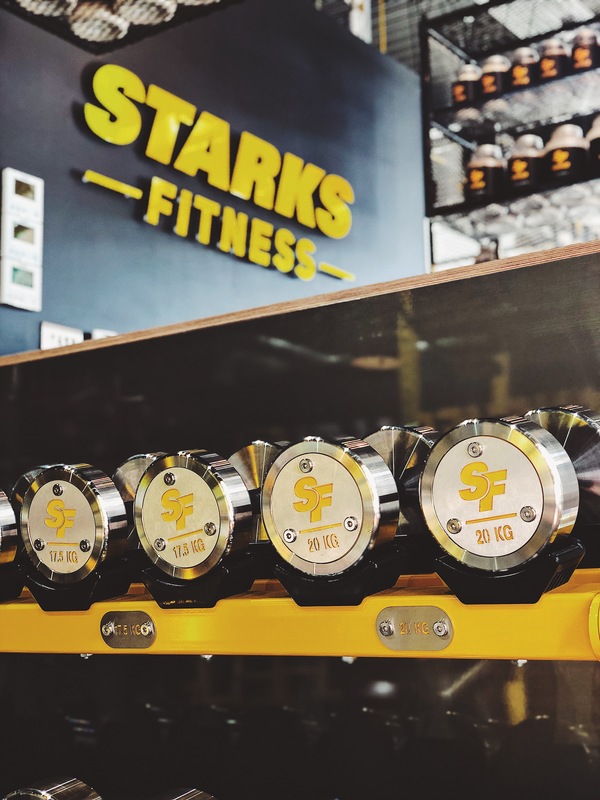 Using a custom computer-controlled, laser-cutting and etching process, we can take this schematic and create the most eye-catching branded dumbbells you’ve ever seen! We offer 2, 3 & 4 layer/colour options to account for your branding. 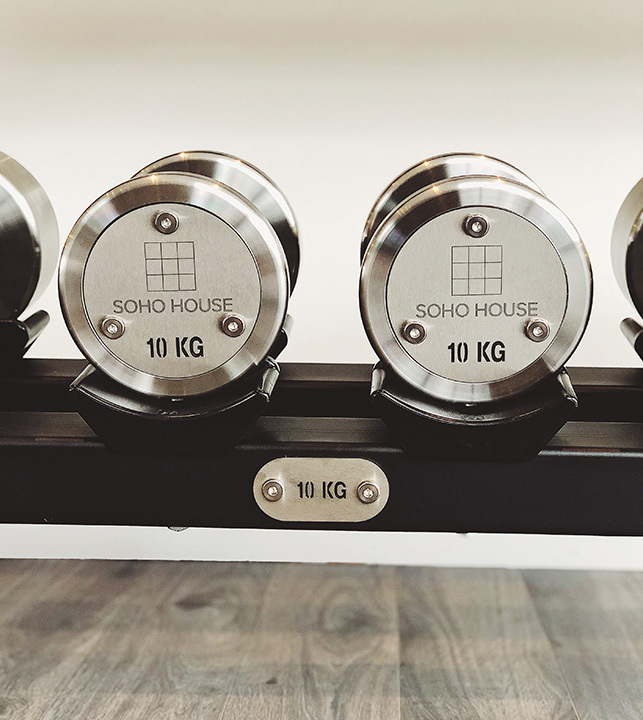 Designs can incorporate your name and logo or they can be simply laser-etched and coloured with the dumbbell weight denominations. Send your logo or artwork after placing your order. 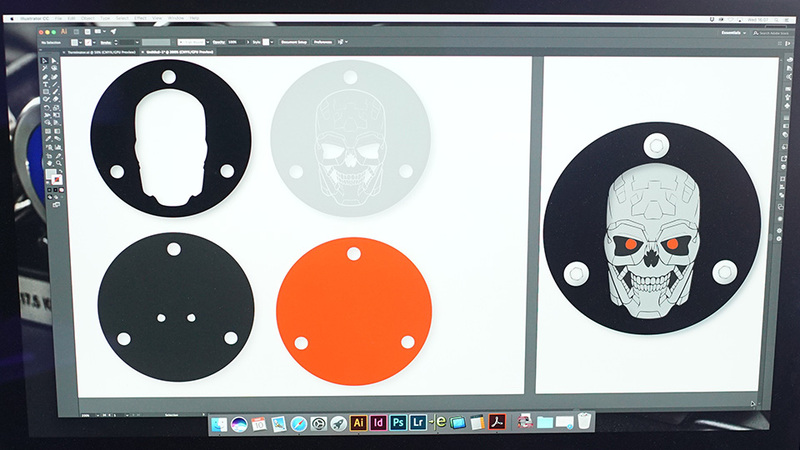 Our designers will work with you to create a digital file based on your spec and colour options. 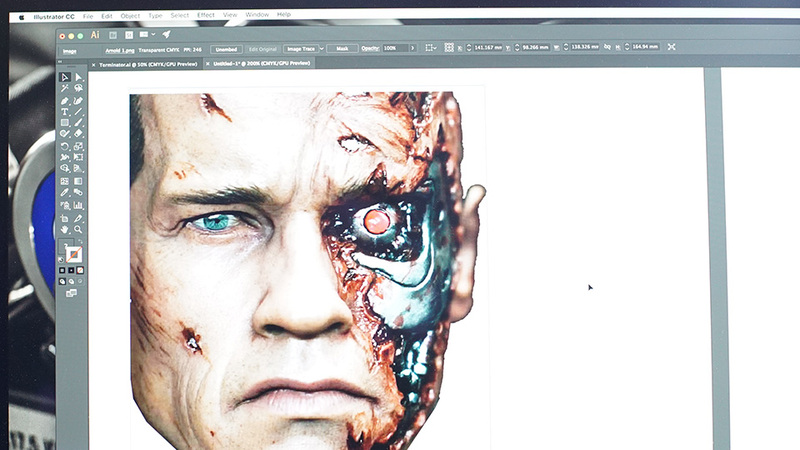 An artwork file and 3D visual will be sent to you for approval and sign-off. 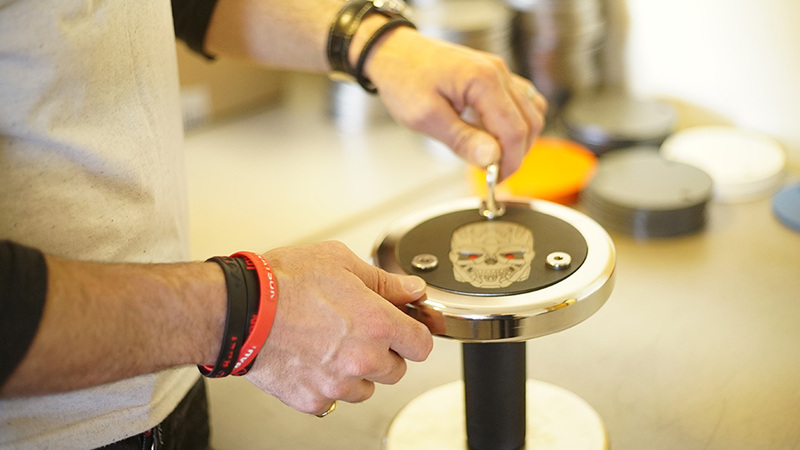 Your custom endplates become a reality using our laser-cutting and etching machinery. Coming from a military aircraft background means precision and quality will always be ingrained in everything we do. 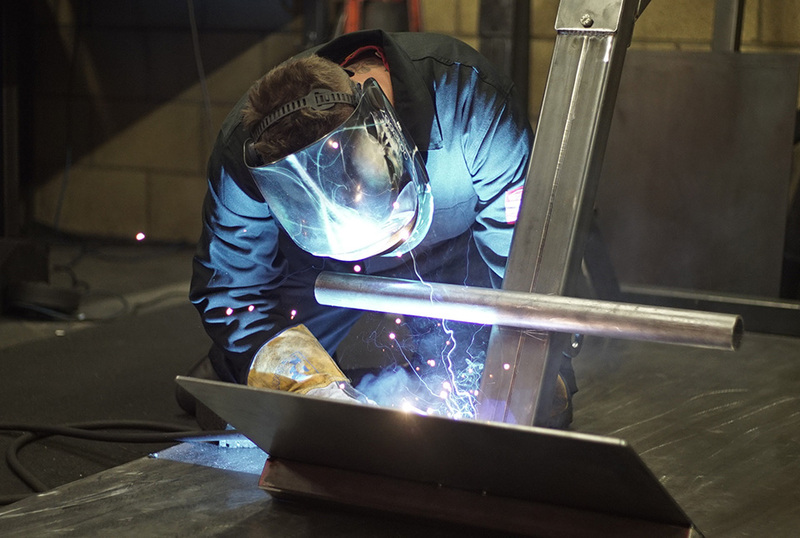 Beautiful welds, Bentley-esque upholstery and incredible custom options. 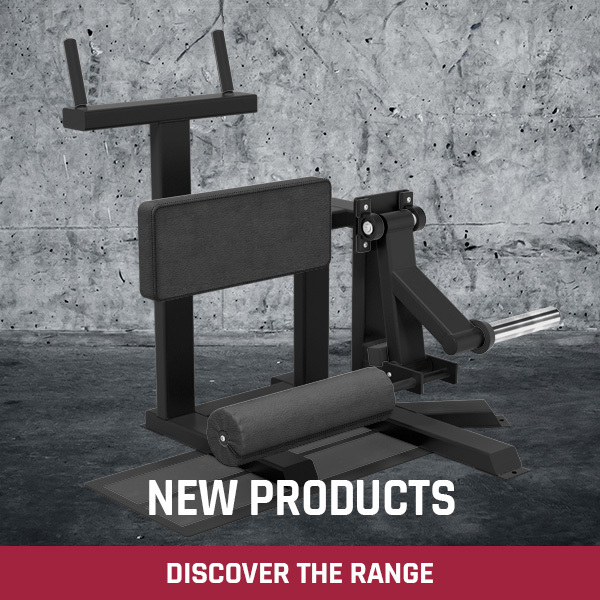 Over engineering ensures our Benches, Machines, Bars and Dumbbells all have that reassuring ‘bullet proof’ feel. Roller bearings replace the industry standard ‘hole and axle’ on virtually all moving parts. In keeping with all this is our Bulletproof Guarantee, with our industry leading, no quibble response in the unlikely event of an issue. There’s no small print here, just a simple ‘if you break it, we’ll fix it’. See full details here. 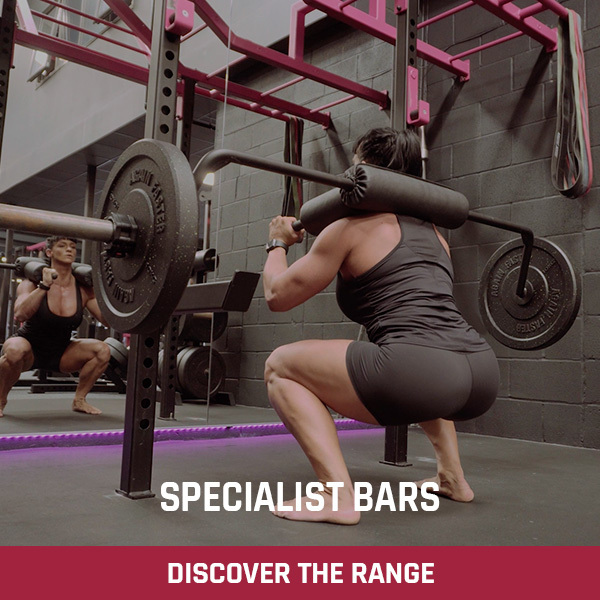 Every gym owner knows that space comes at a premium these days. 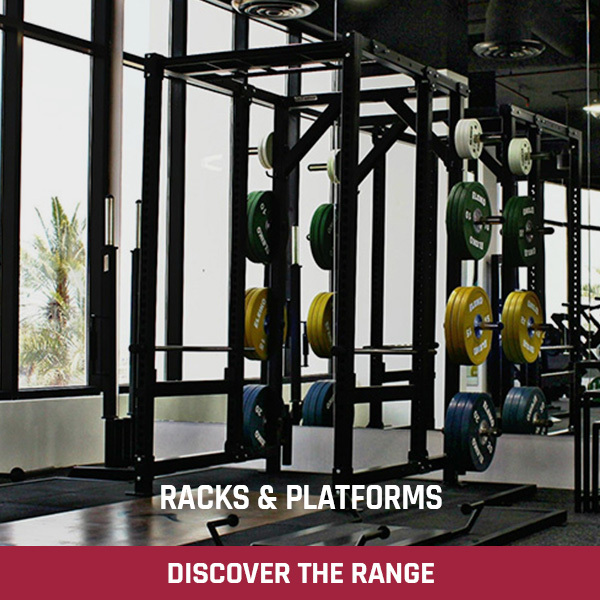 Give each dumbbell a “home of its own” with a Watson Pro Dumbbell Rack. 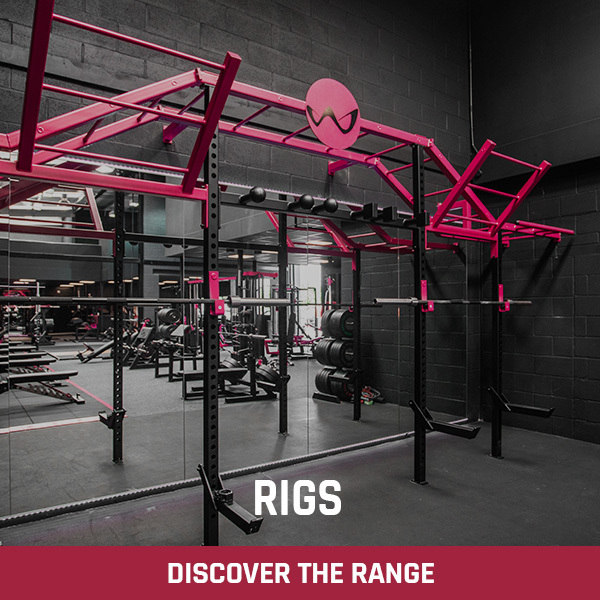 We offer exclusive custom racks to house any dumbbell set size, in 1, 2 & 3-tier and fixed or rotating vertical racks – all made to measure. 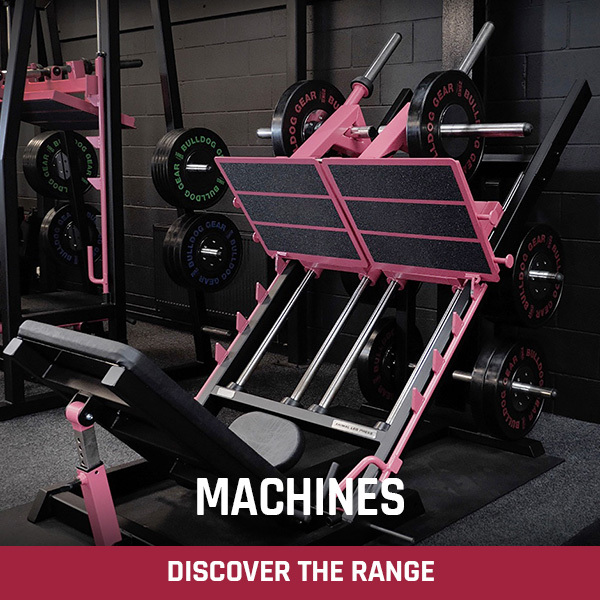 With computer-controlled, laser-cut sides and gorgeous frame colouring options to match your branding or custom endplates, these racks are the only choice for those that want the best.